 Kia Sportage Archives - AutoNetTV Media, Inc. The 2011 Kia Sportage is thoroughly revised: from the exterior styling to interior refinement and mechanical improvements. Read the details.